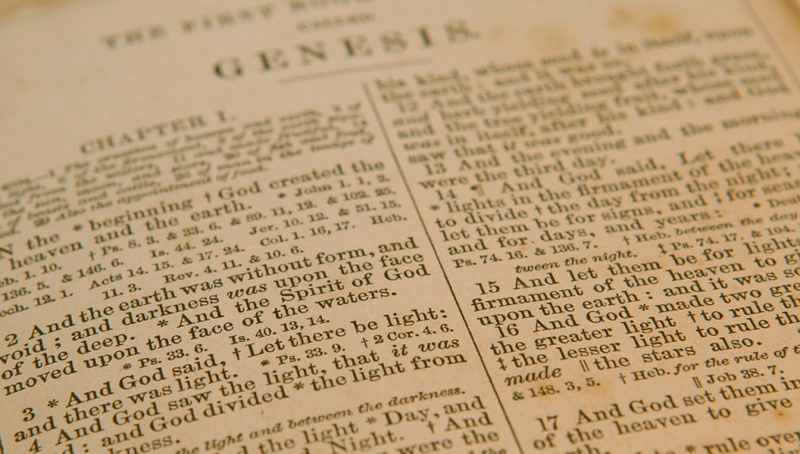 Can We Find an Original Interpretation of Genesis 1 – 4? Many people assume that there are two very different stories of creation which contradict each other and that the ‘Sin and Fall’ interpretation of Genesis 2 – 3 is the original one. However, the ‘Sin and Fall’ interpretation was developed in the Middle Ages by the western Christian Church Fathers, while the Eastern Church Fathers perpetuated the original interpretation, stemming from the Persian Period (ca. 450 – 350 BCE). In that interpretation Genesis 1 – 4 are an integrated unit that deals with human maturation and perceptions of reality and God, against Deuteronomic theology’s perception of reality and God, which became the dominant theology in Israel from the late Persian period onward.